RCL Benziger enriches the worldwide Catholic community by providing the most engaging and highest quality catechetical resources, and we are pleased to announce that we now offer even more quality resources for Catholic Schools through Kendall Hunt Publishing. Kendall Hunt is the premiere publisher of innovative, hands-on, inquiry-based and virtual reality science, mathematics, and gifted curricula for grades PreK-12. 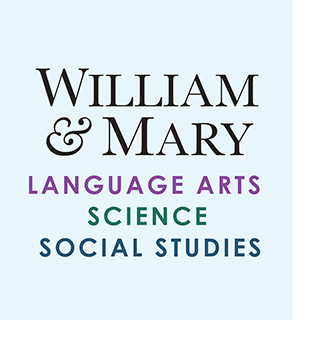 Their award-winning research and standards-based programs are available in both print and digital components that fully engage students, teachers, and parents. RCL Benziger proudly supports you in nurturing the whole child, through faith-based education, and we are dedicated to helping you create the most enriching learning experiences for children with our array of print and digital resources. If you have any questions, or would like more information on our new line of Kendall Hunt products, please click below to contact your local RCL Benziger sales representative. BSCS Science Tracks brings Pre-K through Grade 5 students to the forefront of science and literacy with engaging experiences and inquiry-based technological design. No special equipment is needed and extensive background knowledge isn't necessary for BSCS Science Tracks to become a successful learning tool in your classroom. The BSCS and Kendall Hunt partnership continues to set the standard in science education with programs that help students "do science" in ways that relate to their daily lives. 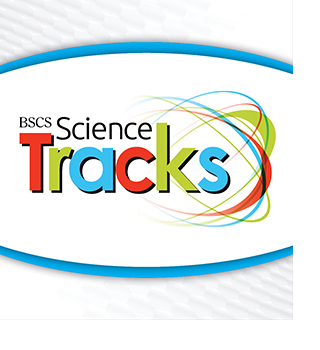 Visit the BSCS Science Tracks product page. Math Trailblazers® 4th Edition is a coherent, research-based, K–5 mathematics curriculum that reflects the goals and ideas of the National Council of Teachers of Mathematics (NCTM) Principles and Standards for School Mathematics and aligns with the Common Core State Standards. Math Trailblazers is an elegantly engineered, inquiry-based curriculum that makes mathematics engaging and meaningful to students. 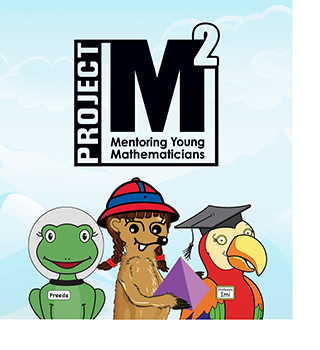 Math Trailblazers is based on more than 25 years of National Science Foundation funded research by experts at the Teaching Integrated Mathematics and Science (TIMS) Project and the Learning Sciences Research Institute of the University of Illinois at Chicago. Math Trailblazers remains a comprehensive and rigorous curriculum rich in hands-on activities, lively discussion, and cooperative opportunities for learning. 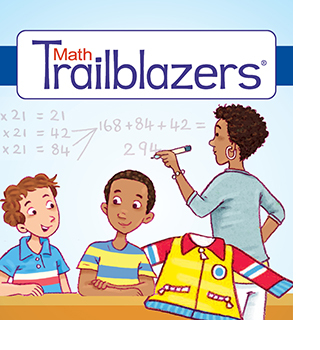 Visit the Math Trailblazers product page. 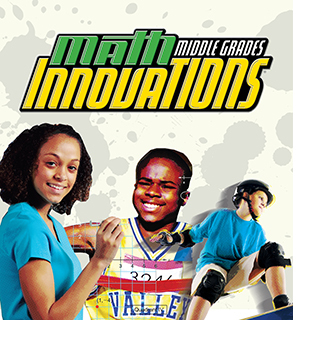 Math Innovations is a coherent and focused middle grades curriculum that aligns to the Common Core State Standards and is designed to engage students in gaining a richer, deeper, and more proficient understanding of mathematics. Mathematical ideas are presented in a real-world context to help students understand how math is related and relevant to their daily lives. The curriculum consists of three levels, each featuring five units that focus on a single concept. 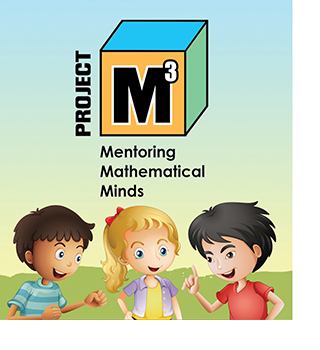 It addresses critical mathematics areas and supports student learning with a variety of real-life problem-solving scenarios that are addressed through activities, games, and investigations. Visit the Math Innovations product page.